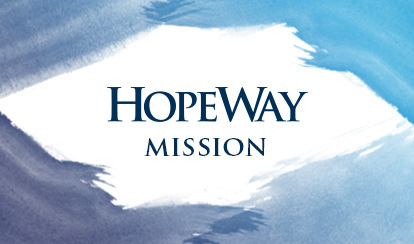 HopeWay is a premier nonprofit adult residential mental health treatment program in the the greater Charlotte area. Serving individuals and families through a holistic approach to care in an empowering environment. We provide a path to recovery and stability for patients and families. We offer clients the best care through a highly trained, compassionate staff. We build relationships in a safe, caring environment.